It is with great sadness that we announce that Margaret Lynne Kuban, Age 54, passed away peacefully on Wednesday, May 30, 2018 in Fort Worth, Texas after her battle with cancer. Lynne was born August 29, 1963 to Charles Ball and Mary Lou (Morrison) Ball in Galion, OH. Growing up, she shared a passion for horses with her father, whom she admired greatly. On March 4, 2006, she married the love of her life, Ronnie Kuban. 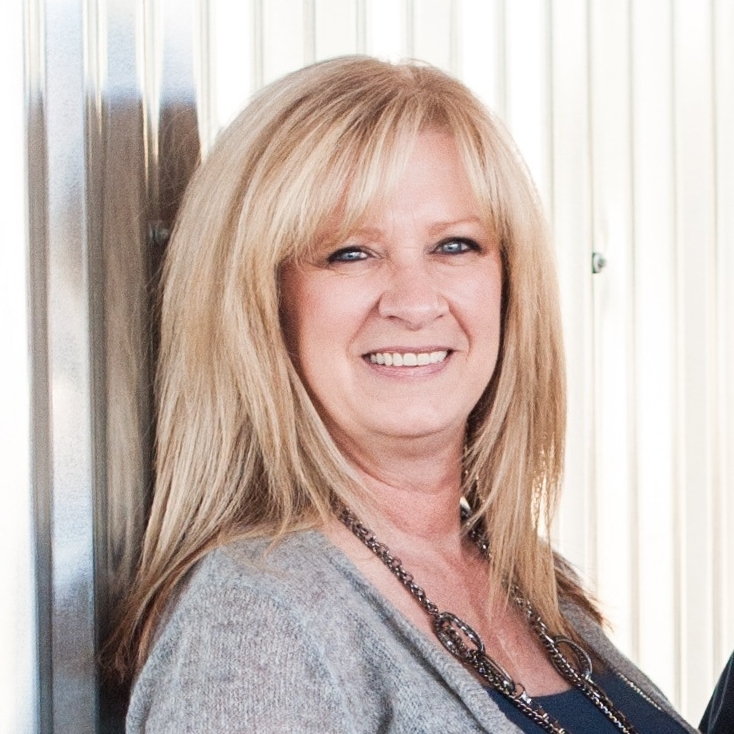 Lynne was a managing member at Arctic Air Conditioning, where she and Ronnie made one heck of a team. She is survived by her husband Ronnie Kuban; son Derrick Ball and wife Brittany, who are expecting their first child; step-son Cody Kuban, his wife Dannielle and their daughters Gracelynn and Kopelynn; mother Mary Lou Ball; brothers Bill, David and John Ball; furbabies Rowdy and Benjamin; as well as many cherished extended family members. Lynne was truly loved and her memory will be carried on. ... We will carry your heart in our hearts. In lieu of flowers, the family suggests donations be made in her memory to Cook Children’s Health Foundation, 801 7th Avenue, Fort Worth, TX 76104. Visitation will be held Sunday, June 3, 4:00 to 6:00 p.m. at Alpine Funeral Home, 2300 North Sylvania Avenue, Fort Worth, Texas 76111. 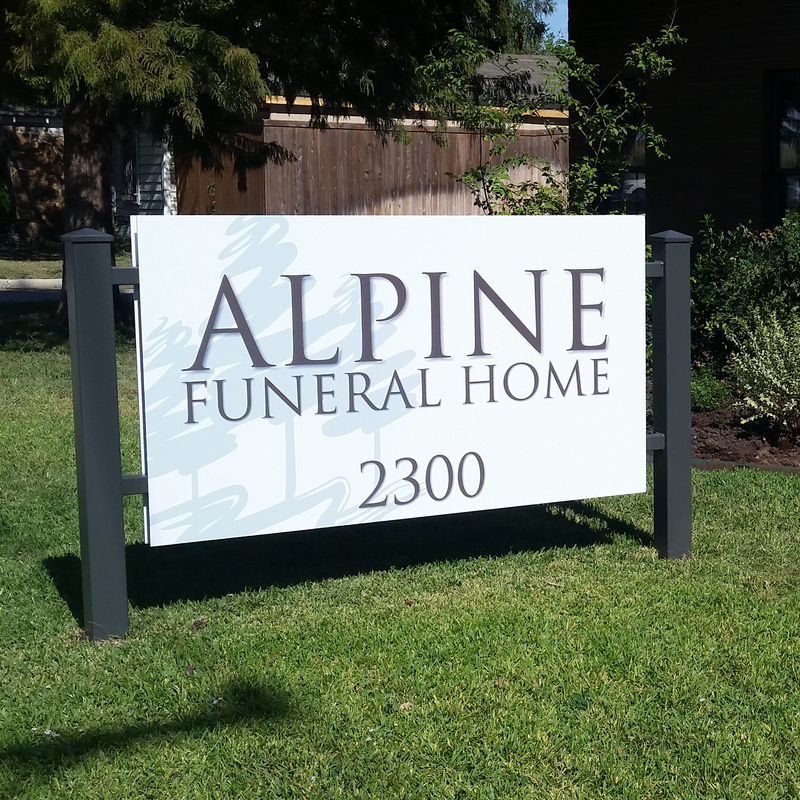 Funeral service will be on Monday, June 4 at 11:00 a.m. at Alpine Funeral Home. Burial will follow at Mount Olivet Cemetery, 2301 North Sylvania Avenue, Fort Worth, Texas.